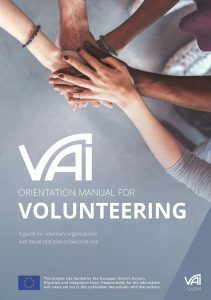 The Orientation Manual for Volunteering reacts to the changing landscape of volunteerism that organizations involved in volunteering programs or interested in launching one, are faced with. 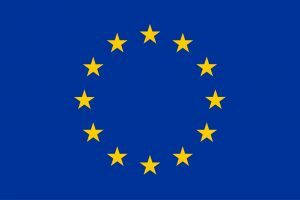 Drawing upon the findings of a research on volunteering conducted in four european countries, it introduces into the concept of volunteerism itself, its types, areas of involvement, motives and benefits as well as its economic and social impact. It furthermore offers a guide to volunteer management, comprising of 7 steps that include the necessary procedures before and after recruiting, it presents examples of best practice and provides templates for a personalized Orientation Manual for organizations. The Orientation Manual for Volunteering will soon be available in German, Italian and Greek.